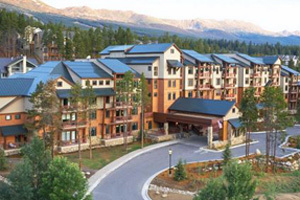 Breckenridge Discount Lodging - Our Blog! Brekenridge has some fabulous hotels. Most of these are picked for ski in and out... or just because they are fabulous. We use Trip Advisor for booking! The Lodge at Breckenridge - Book it! Mountain Thunder Lodge - Book it! 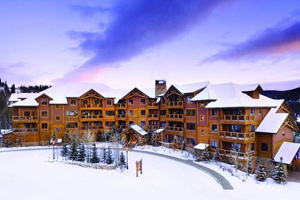 One Ski Hill Place, a RockResort - Book it! 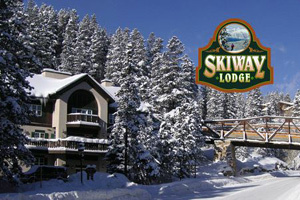 Skiway Lodge - Book it! "Pros: Right off of the 4 o'clock run, free coffee, oatmeal, hot chocolate, cookies and candies. We had the suite, it was very spacious, fire place, close to hot tub, tv in living area and bedroom with lots of channels, king bed, close to town, 2 hot tubs, staff was very friendly and affordable! Valdoro Mountain Lodge by Hilton - Book it! 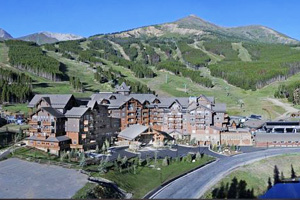 Click on this link to see current lodging specials in Breckenridge! Skiway Lodge -Right off of the 4 o'clock run! Book it!